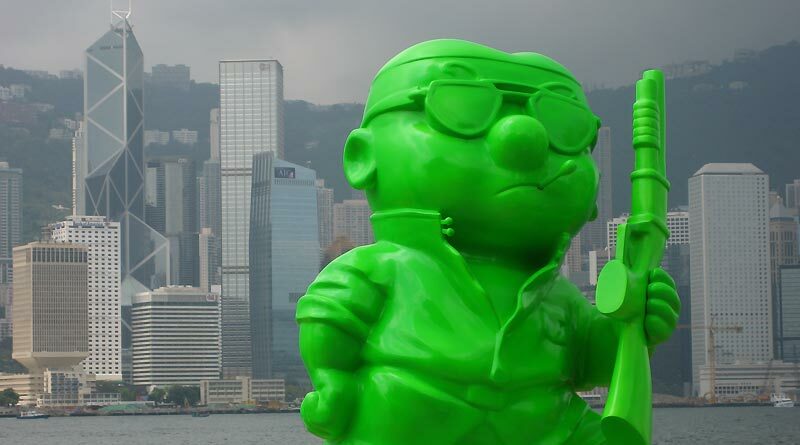 Exploring Hong Kong’s hectic blend of east and west during an all too short stopover. 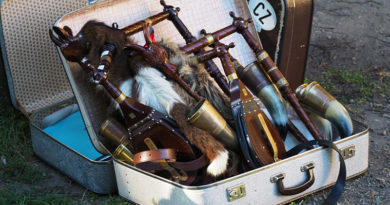 Every two years the International Bagpipe Festival draws pipers from all over Europe — and occasionally from as far away as New Zealand — to a small town in the Czech Republic. There are times in your life when you ask yourself: How did I get here? 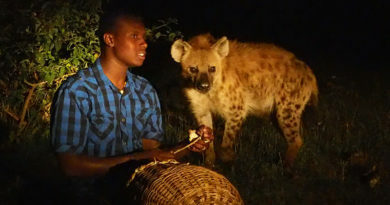 For me, one of those times was in a rubbish dump at night in Ethiopia with a 60kg hyena on my back.